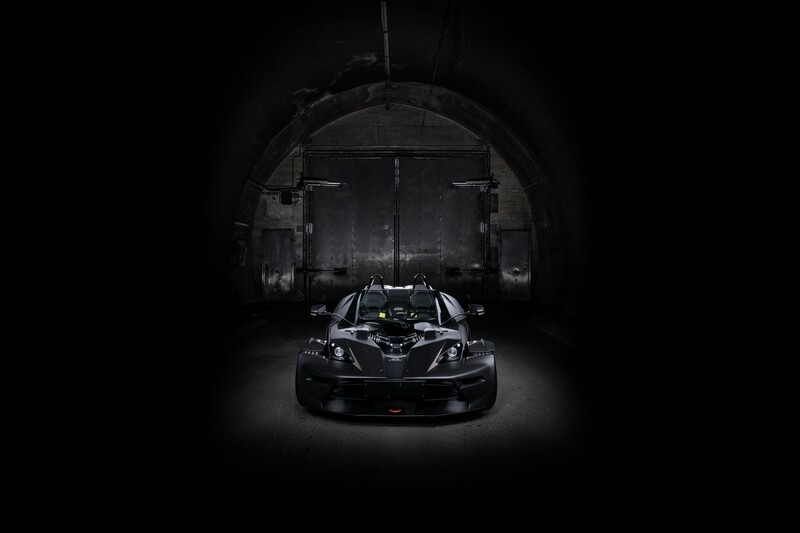 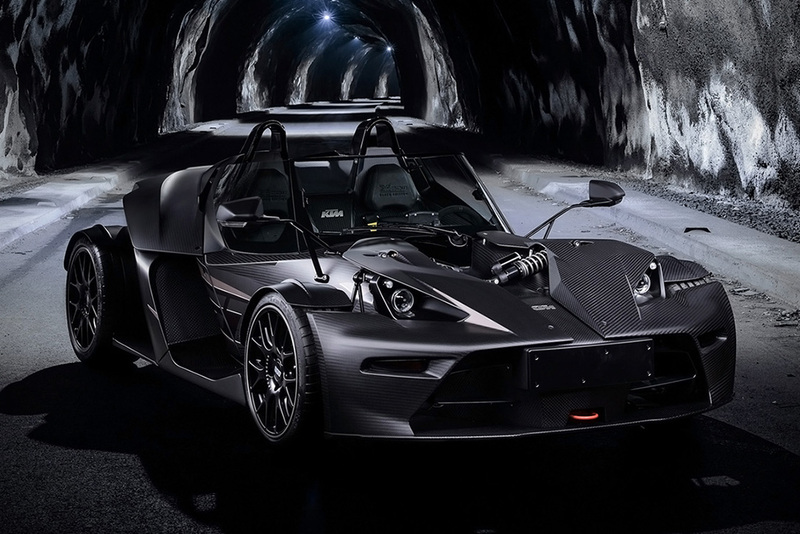 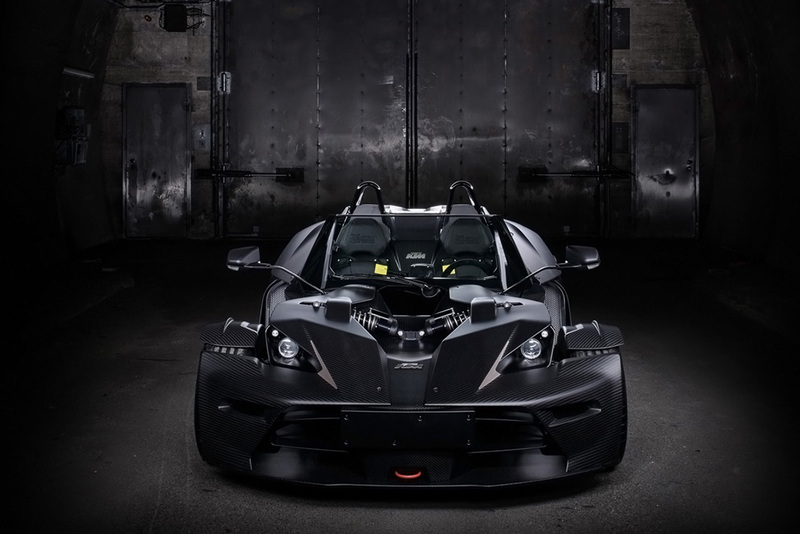 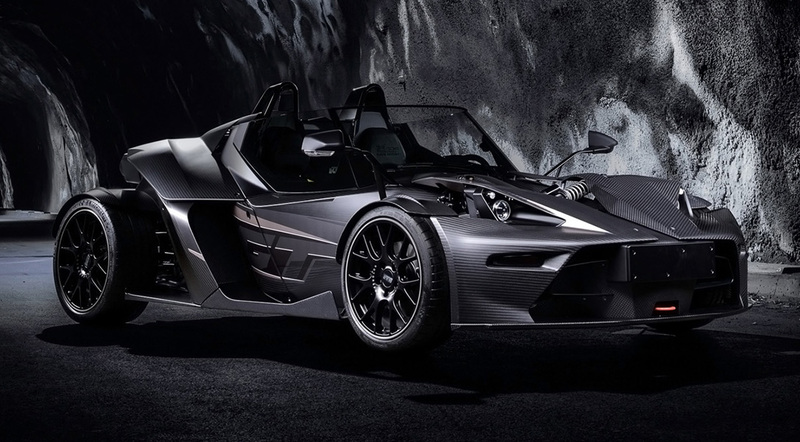 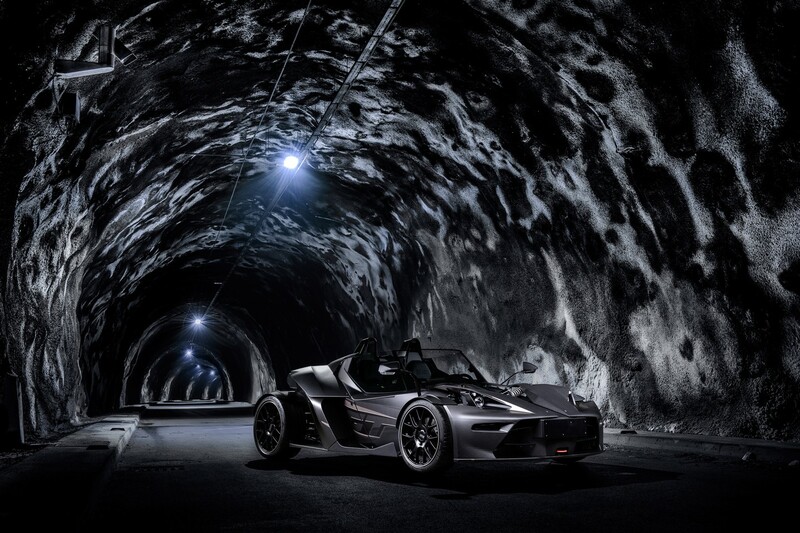 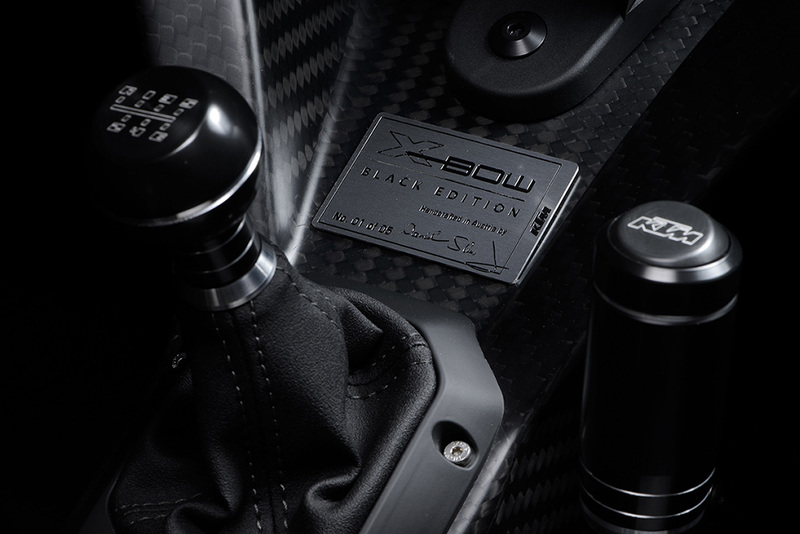 [ #inspiration #Automotive ]Based on the X-Bow GT, the limited-edition model gets a dark theme along with a boost in power. 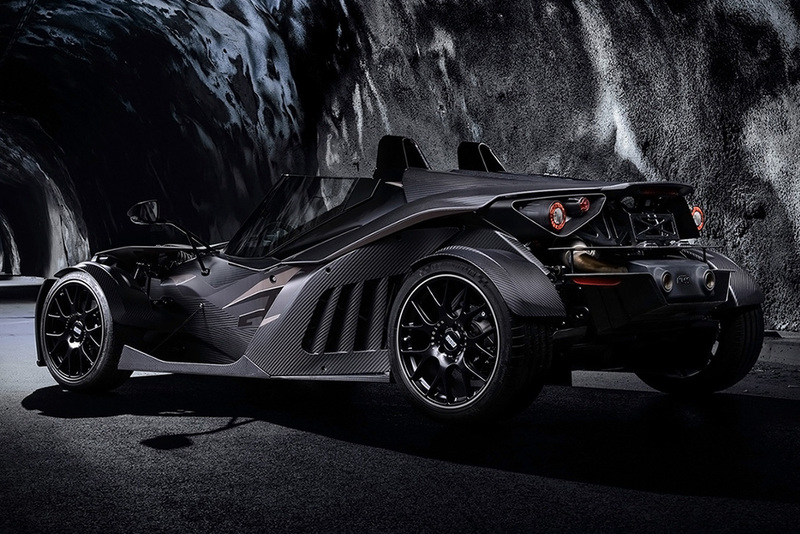 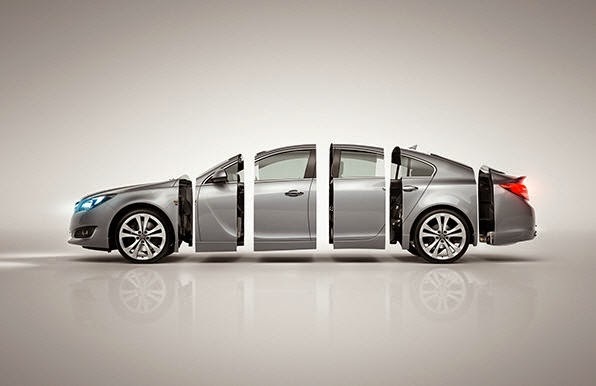 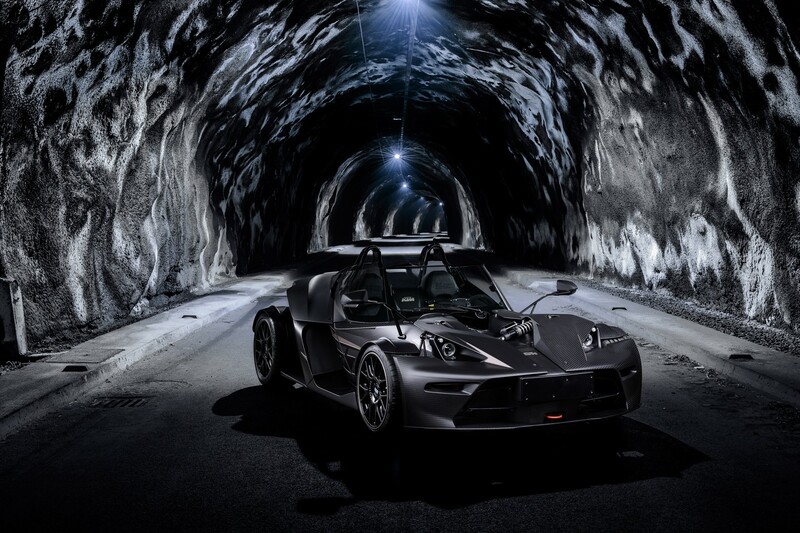 With a thorough use of carbon fiber for the body, including components such as the underfloor, wheel arches, and engine covers, the Bow GT boasts quite the sinister appearance. 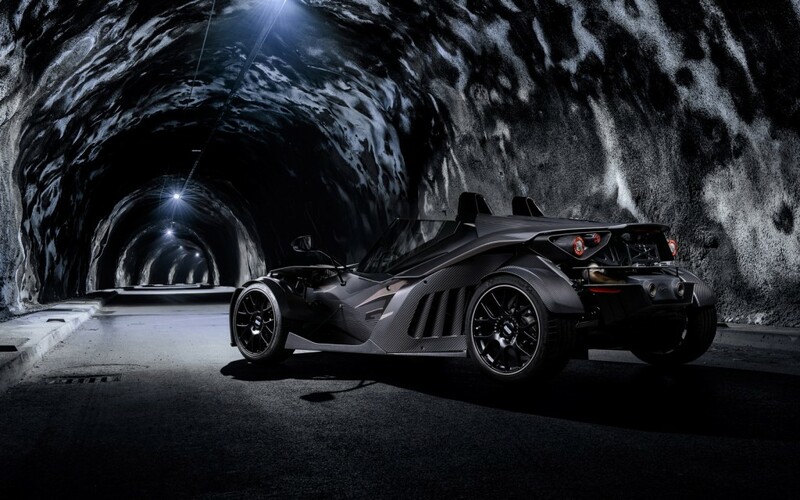 Add a 2.0-liter 320 HP turbocharged engine with anodized sport exhaust, and you have a track-ready model fit for the bat cave. 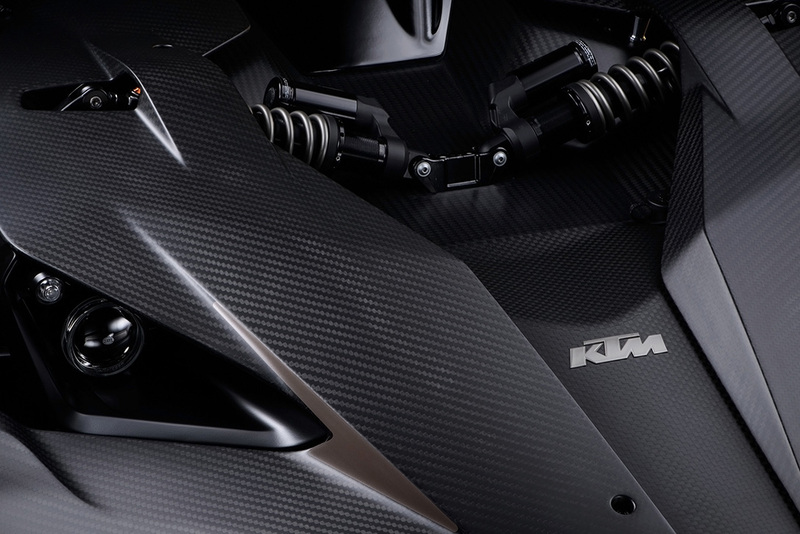 KTM is only producing 5 of these editions with starting price is $109,000.